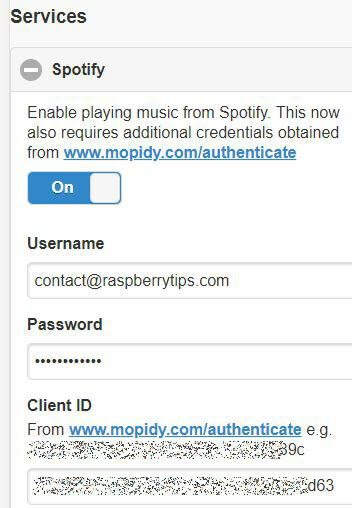 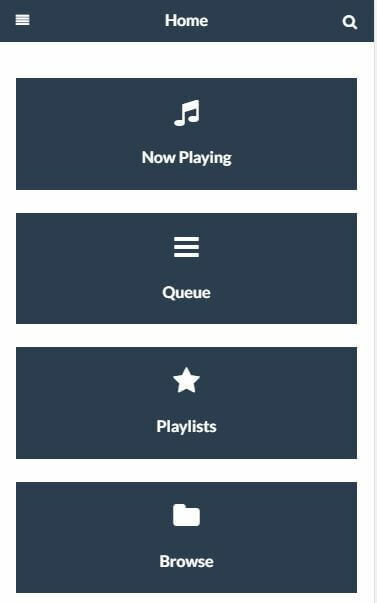 How to use Spotify on your Raspberry Pi? 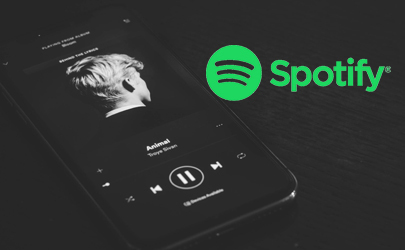 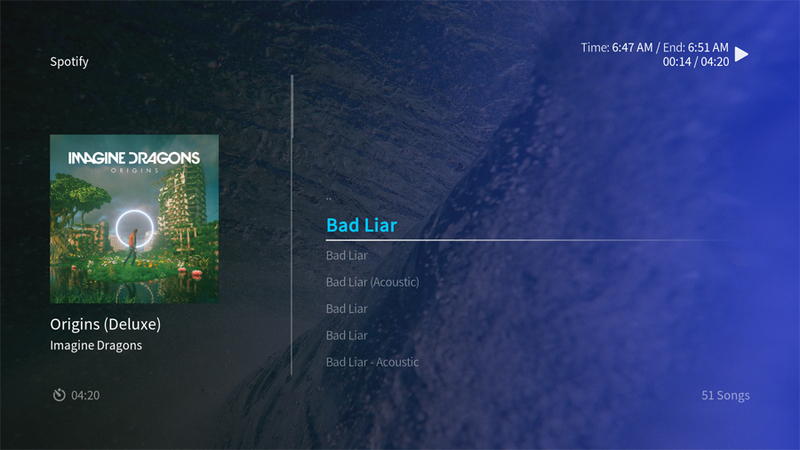 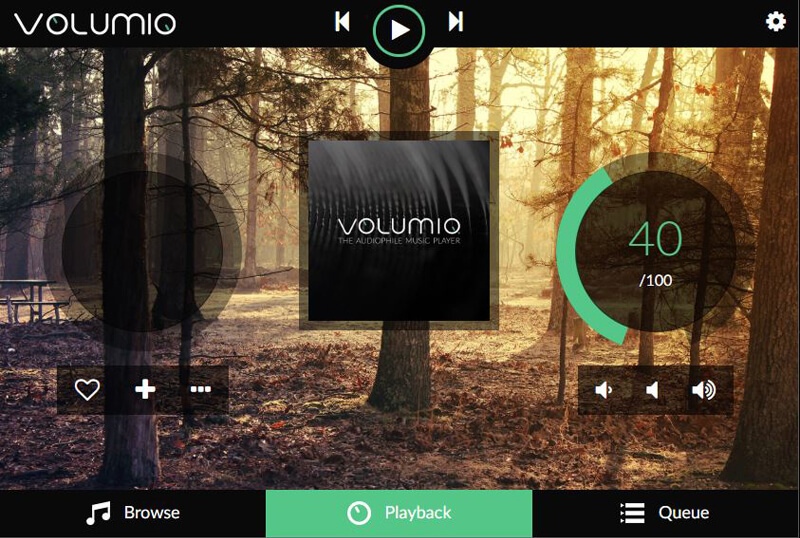 You are finally ready to play something from Spotify! 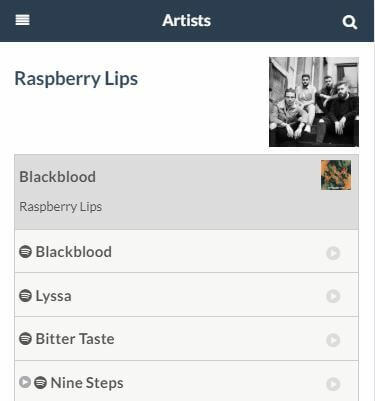 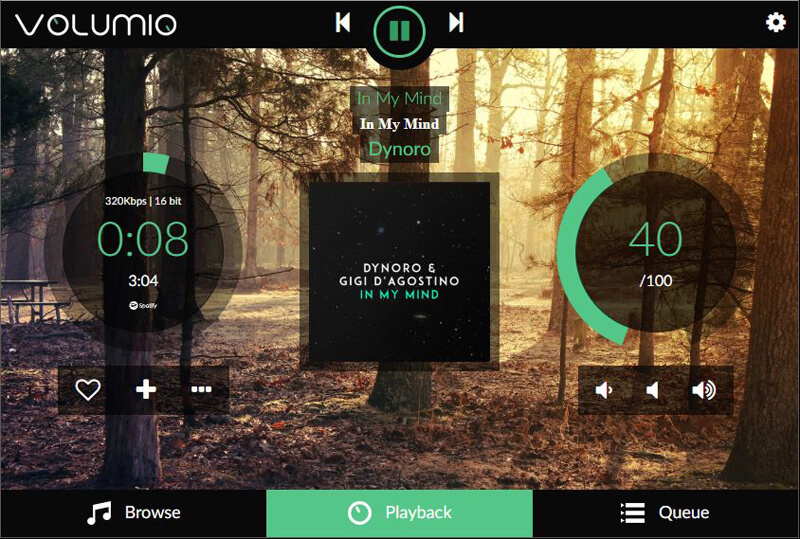 And you, which solution will you use to listen to Spotify on your Raspberry Pi?